Make time to attend this free event and make an impact on the future of ophthalmology. With a push of a button to vote on a bill state legislators can radically change where and how you can practice ophthalmology. 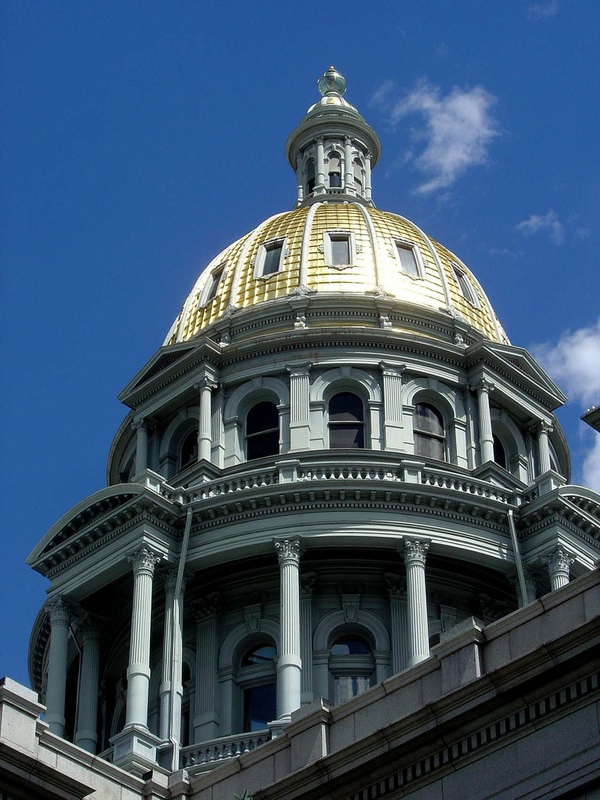 Look no further than the optometric scope of practice battles in Wyoming and Utah, or current trial lawyer attempts to destabilize the medical liability climate in Colorado, and you will understand the importance of having strong relationships with legislators. Join CSEPS and your colleagues at the annual legislative reception to meet your legislators, learn more about how public policy is affecting your practice and your patients, and build lasting relationships with policymakers. Consider it an investment on behalf of your patients, your practice and your profession. Register now.